7/11/2016 · The simplest face for your doll :) There are other faces in next video Per la visione HD clicca la rotellina in basso a destra del video e apri il video a tu...... 5/05/2010 · First, you would need some non-drying plastic clay (Plasticine is one brand), and you would use it to make your doll face or head. Then you would make up a plaster mix and make a one-part mold (for face only) or two one-part molds (one for face, other for back of head). 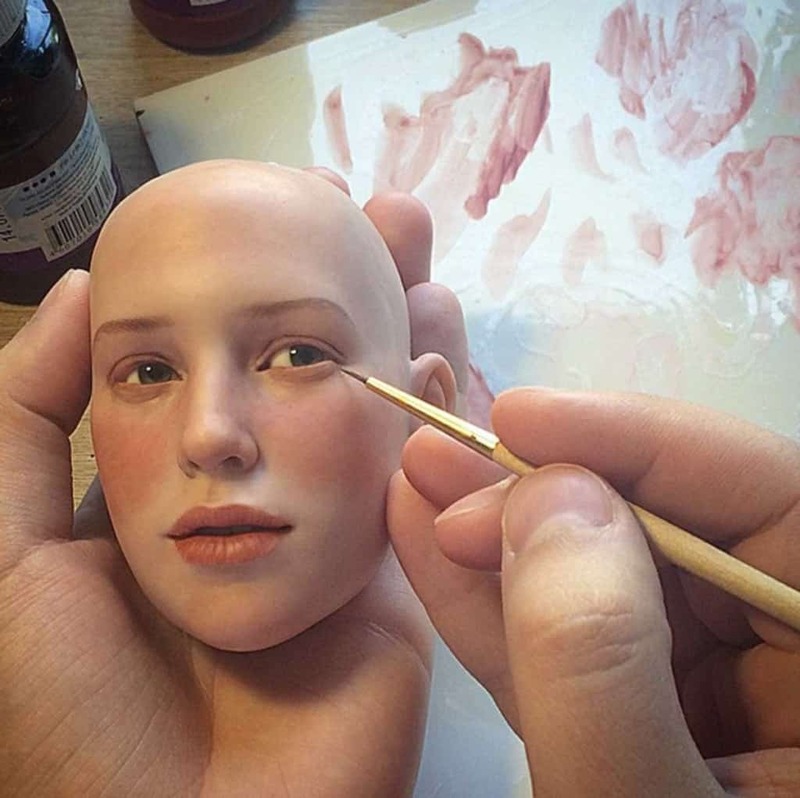 28/03/2016 · Watch the creation of a hand sculpted polymer clay doll head in 1:12 scale. 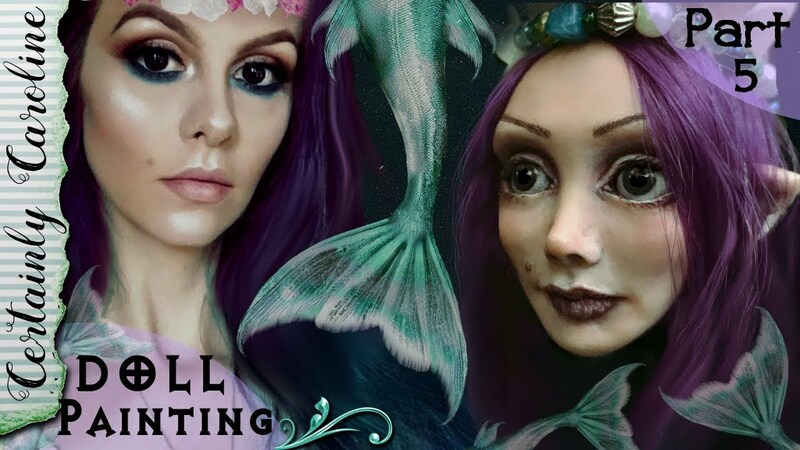 This video is great for doll makers or simply for those who want to watch how to sculpt a face out of clay.... 5/05/2010 · First, you would need some non-drying plastic clay (Plasticine is one brand), and you would use it to make your doll face or head. Then you would make up a plaster mix and make a one-part mold (for face only) or two one-part molds (one for face, other for back of head). When the entire doll (except the face) is scraped smooth start sanding your doll with a fine bit of wet sandpaper, the wetness helps to stop the clay from clogging up the sandpaper. When the sanding is finished give the doll a quick wash in water and dry off to remove all excess clay.... When the entire doll (except the face) is scraped smooth start sanding your doll with a fine bit of wet sandpaper, the wetness helps to stop the clay from clogging up the sandpaper. When the sanding is finished give the doll a quick wash in water and dry off to remove all excess clay. When I begin I have out the sketch, paper towels, a sponge to wipe the rasps and wipe the doll itself in the drier stages, a small bowl of water, aluminum foil and a length of elastic to test the jointing after the pieces are dried and all the sculpting tools.... 5/05/2010 · First, you would need some non-drying plastic clay (Plasticine is one brand), and you would use it to make your doll face or head. Then you would make up a plaster mix and make a one-part mold (for face only) or two one-part molds (one for face, other for back of head). 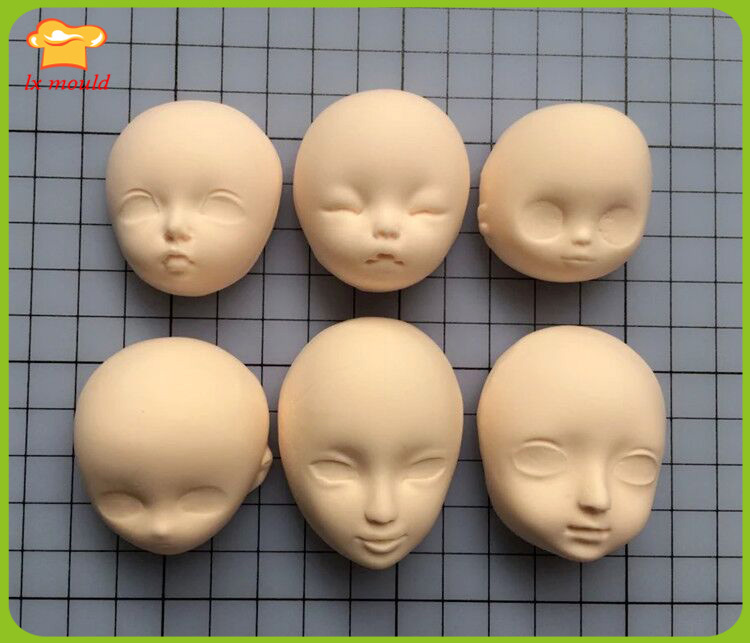 5/05/2010 · First, you would need some non-drying plastic clay (Plasticine is one brand), and you would use it to make your doll face or head. Then you would make up a plaster mix and make a one-part mold (for face only) or two one-part molds (one for face, other for back of head). 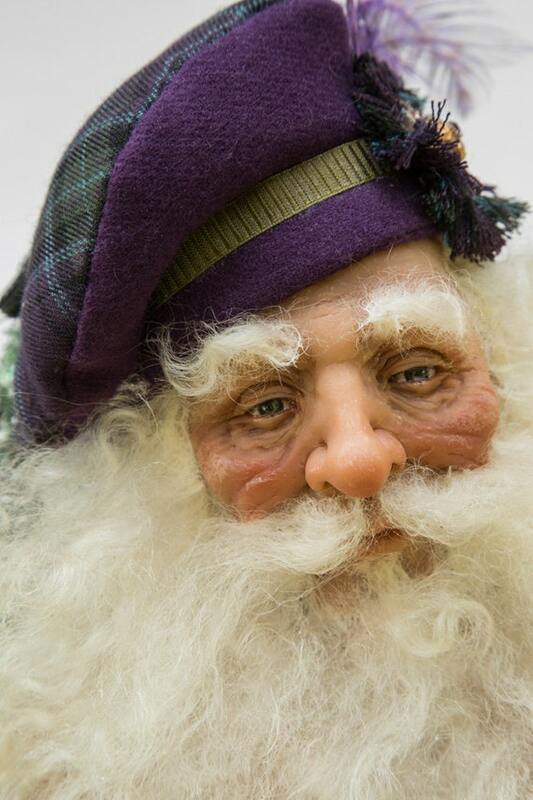 Let the doll cool completely once it is finished, then sand down the clay until it has a smoother appearance. Create a two-part mold for the body. Build the walls of a molding box for the body out of blocks such as Legos, or pieces of cardboard, making sure that it gives the body a clearance of 1/4 inch on all sides, top and bottom.